These activities include promotional activities, retail audits and proof-of-performance information. 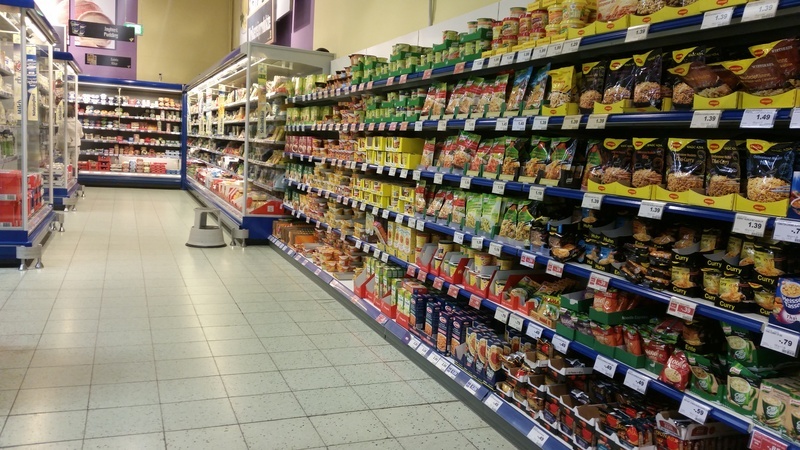 Most manufacturers of consumer goods have little or no control over how their products are displayed in retail stores, this has a considerable impact on the saleability of their products. It is difficult and costly to achieve consistency in thousands of stores without being present. Mobile technology is opening new avenues, now it is possible to get a clear view of in-store activities through a mobile workforce. Outsourcing the data collection to a crowdworking plattform like appJobber, manufacturers can reach any point of sale within a couple of days without deploying its own staff. Data collection in retail stores, reporting and data follow up are now, with mobile technology, more accessible and cost-efficient than ever before. The benefits are clear as companies can achieve faster and better retail execution and are able to place their product to the right place at the right time.